Welcome to Chat Once Upon a Time!, a chat site dedicated to the ABC hit show Once Upon a Time. This site aims to provide fellow Oncer fans a place to openly discuss & share anything & everything OUAT! TIP: The chatbox is ONLY viewable to members. Try registering as a member if you would like to join our live chats every Sunday starting at 8:00 pm EST!!! who do you think Lilly's Father is? Site rules, guides, how to contact us, FAQ's. Information of various OUaT items and/or information on OUaT related in-site topics. Characters, Episodes, & Other Things! All episode recaps and 'secrets' posted were gotten from the ABC official site for Once Upon a Time. News, Spoilers, & Spoiler Chats! ANY non-spoiler topic can be posted here! Due to the style & settings of this forum it is best suited for topics that do NOT require visuals, links, or information to always be on first post seen. Great place for polls and general running discussions of anything ONCE! Place for ANY non-spoiler chat topic best suited with first post always on top! Examples - Screen Shots, Quizzes, Polls, Blogs, and more! Good place for any kind of topic really. Join in on the Oncer Fun!!! Specific place to post fan fictions/parodies, links to fan fictions/parodies, & also share your videos or video's you find that you like! Select a forum||--Welcome & Information| |--Welcome!| | |--How to ...| | |--Calendar Events| | | |--Affiliates| |--OUaT Takes!| |--Characters, Episodes, & Other Things!| |--Major Character Bios| |--Minor Character Bios| |--Minor Minor Characters| |--Get OUaT! Previous Season Episode Info & Chat| | |--Get OUaT! - Season 1 Episode Info| | |--Get OUaT! - Season 2 Episode Info| | |--Get OUaT! Season 3 Episode Info & Chat!| | |--Get OUAT! Season 4 Episode Chat| | | |--Other Things| |--News, Spoilers, & Spoiler Chats!| |--News/Spoilers & Spoiler Chats!| |--Get OUAT! 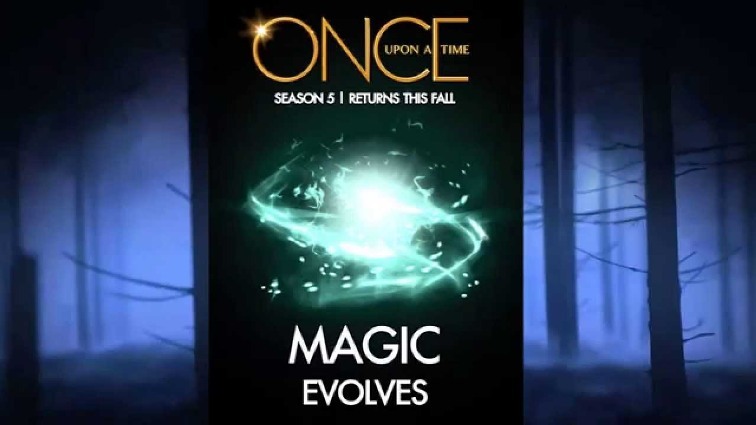 Season 5 Episode Chat| |--Chat Once Upon a Time! (Chat OUaT) |--Storybrooke, Maine Chat |--OUaTstanding! |--Speak OUaT!